directional message from the universal mind. 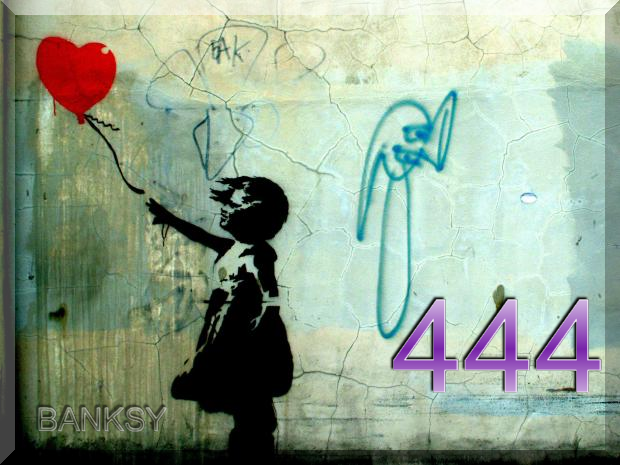 The universe will usually send you the number 444 when you feel unsure or conflicted. The Universe will use various signs and/or symbols to communicate with you: Animals, street lights going off or on, finding dimes or quarters, repetative verbal messages …..
444 carries a powerful message from the universe: It means your guides are by your side to protect and guide you and offer the very best for you. When the universe is trying to communicate with you, you will see a specific number in a variety of places, usually for at least a few days. At first, it might seem coincidental; after a while, the number vibration will be impossible to ignore. Numbers (signs/symbols) are a part of the universal language | Ancient Knowledge, Consciousness, Sacred Geometry. Symbolism, is a universal language; whereby all beings can communicate. What is cryptocurrency? Cryptocurrency is a form of digital money that is designed to be secure and, in many cases, anonymous.